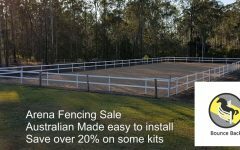 Save over 20% on premium dressage arena fencing. THIS SALE IS NOW COMPLETED, THANK YOU EVERYONE FOR YOUR INTEREST IT WAS AN ENORMOUS SUCCESS. 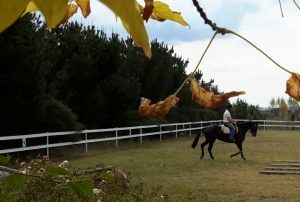 WE LOOK FORWARD TO SEEING LOTS OF FANTASTIC PHOTOS OF YOUR NEW ARENA’S IN THE NEW YEAR. 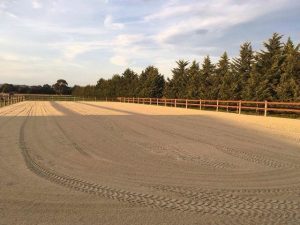 Looking for the perfect dressage arena fencing to complement your horse arena? 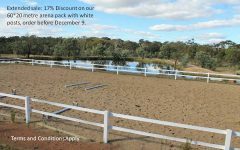 Starting 11th October 2017 and ending 30 November 2017 we will be holding a sale on all our horse arena fence packs. 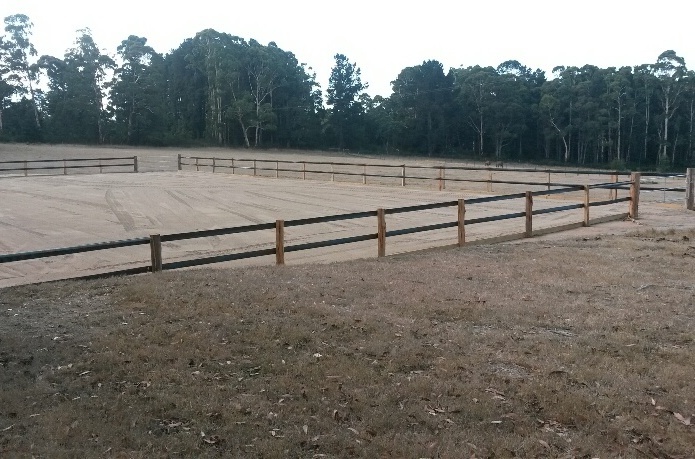 Perfect for dressage arenas fencing or simply a safe arena for exercising your horses at home. 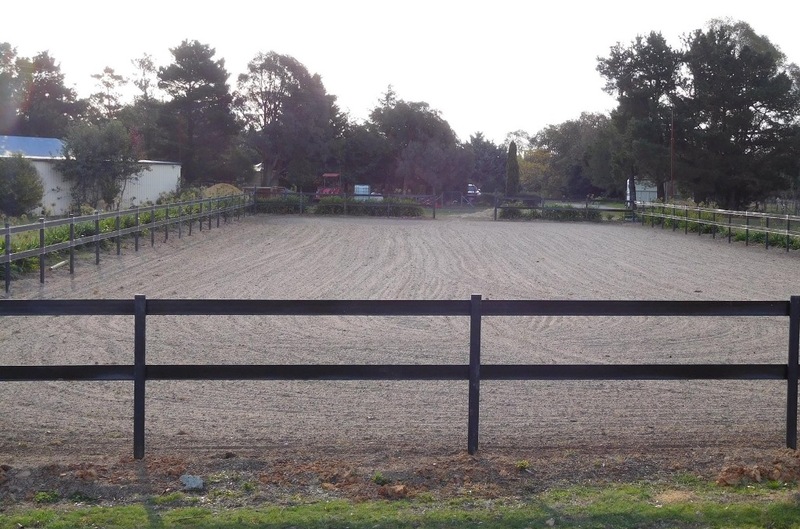 The sale will feature an amazing 21.9% saving on our 60*20 metre Black Arena Kit with posts. This kit is reduced from $3,520 to $2,750 an saving of $770 for a very limited time. These prices will never be repeated so we are encouraging customers to take the opportunity while they can. 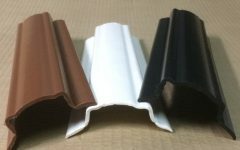 Our “rail and fittings” kits in 60*20 and 40*20 metre sizes (i.e. no posts) are also on sale. 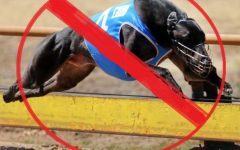 Prices will be reduced from $1,925 to $1,650 and $1,540 to $1,386. Additionally, for the “rail and fittings” kits only, free delivery to metro areas will be provided. This will result in savings of over 20% for some customers. 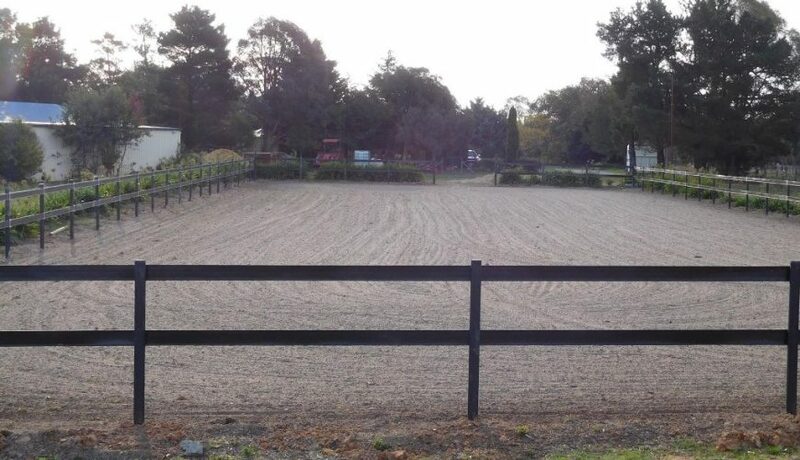 Black Horse Arena Kit (60*20) with posts – was $3,520 now $2,750, save 21.9%. 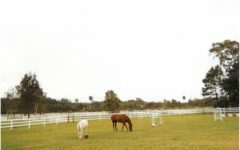 White Horse Arena Kit (60*20) with posts – was $3,630 now $3,100, save 14.6%. 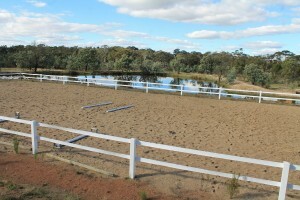 60*20 Rail and Fittings kit (no posts, any colour) – was $1925 now $1,650 with free metro freight. 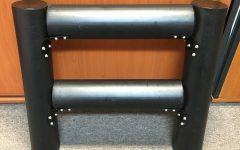 40*20 Rail and Fittings Kit (no posts, any colour) – was $1,540 now $1,386 with free metro freight. 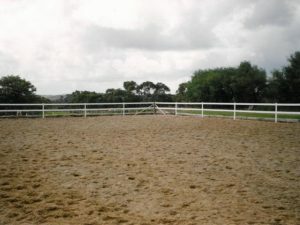 Or click here to browse the arena fence options. 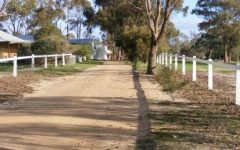 All our kits include all the fittings, rail and both our tools for your safe horse arena fence. None of the kits include gates. 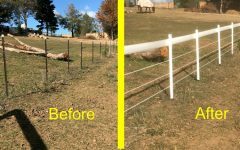 Click here to order some obligation free horse fence samples. 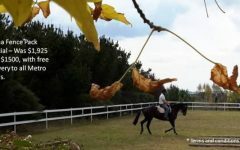 If you have any questions please contact us at dressage arena fencing enquiry. Note 1: Metro areas will be defined as each states capital city plus Newcastle and Canberra. These deliveries may require the customer to pickup the pack at the metro transport depot. Note 2: Discounts will be provided for these pack sizes only. Additionally items to cater for bigger arena’s can be added at similar pricing. However we will not reduce the pack sizes to cater for “smaller arena’s”. Quotes for custom arena kits for smaller arena’s will be happily provided at list price. Note 3: All prices mentioned above exclude freight unless specifically stated otherwise. Freight will be passed on at cost. 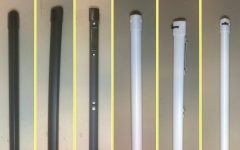 Note 4: Normal term of sale conditions will be applied and customers must understand they are purchasing kits not solutions. All orders must be paid for by 30 November and goods despatched prior to 8th December. We will not hold customer goods in stock at the sale price.